Nikon is dedicated to quality, performance and total customer satisfaction. 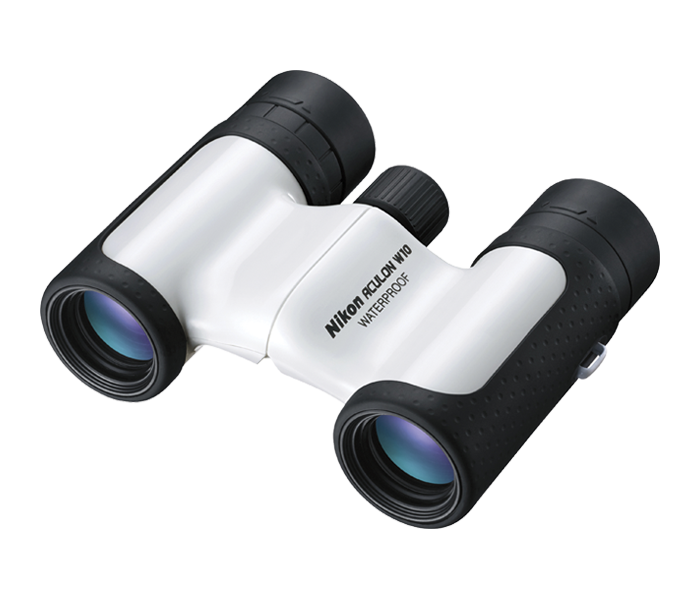 If your Nikon Binocular, LaserForce Rangefinder Binocular, Riflescope, Scope Mount or Fieldscope requires repair not covered by our Limited Lifetime Warranty, just send it to us and Nikon will at our option repair or replace the product at no charge. *Excludes lost or stolen products and intentionally caused damage, and also excludes Nikon Rangefinders, StabilEyes Binoculars & Specialty Optics.